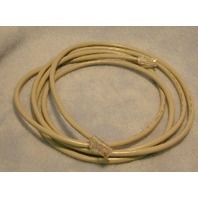 Parallel Laplink Cable 10' long. 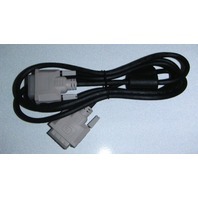 Equipment Cord Extension for PC's, Office Equipment, Printers etc. 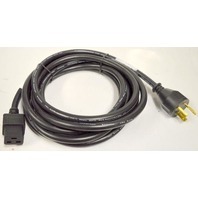 9' cord. 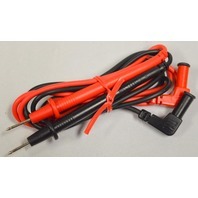 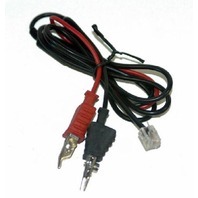 Red and Black Probe Test Leads for Multimeters and more. 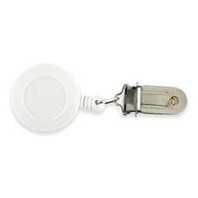 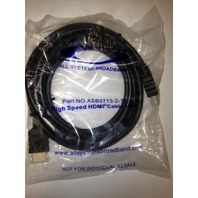 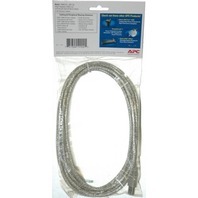 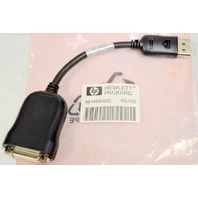 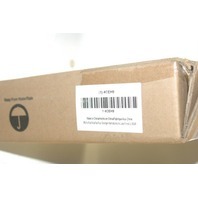 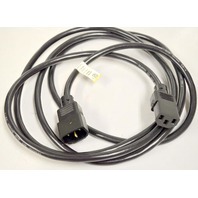 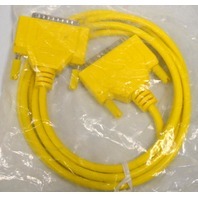 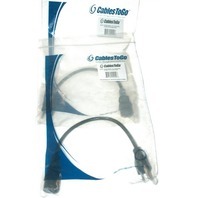 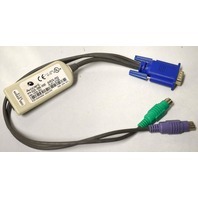 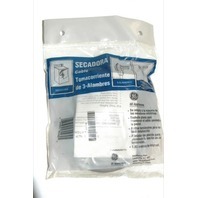 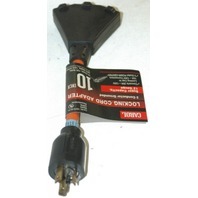 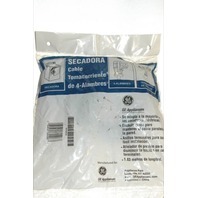 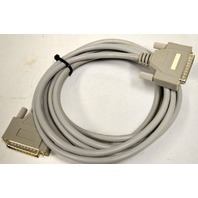 pcANYWHERE Cable by Symantec #07-95-00001. 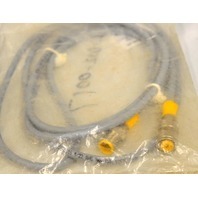 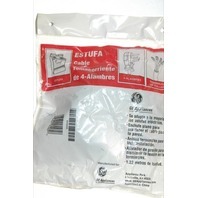 Turck RK4.4T-2-RS-4.4T EuroFast Cordset - 4 male/female pins. 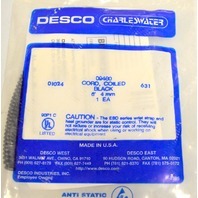 Rangehood Cord-Connection Kit. 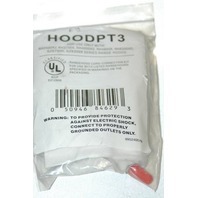 - #HOODPT3 - New. 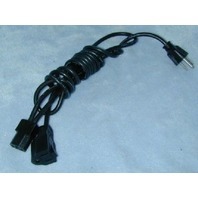 Carol Locking Cord adapter. 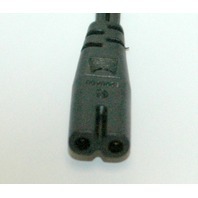 3 Conductor Grounded. 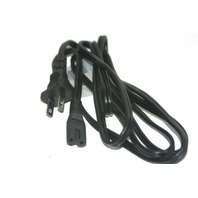 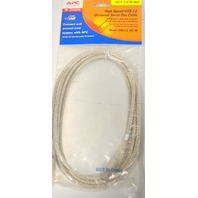 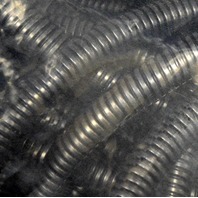 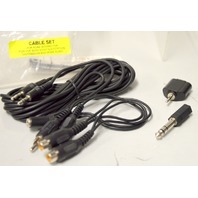 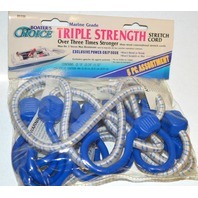 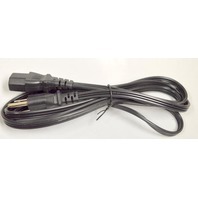 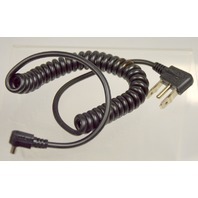 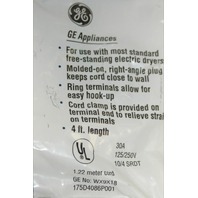 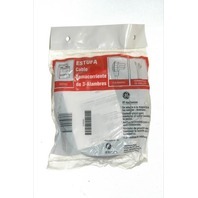 6' EQUIPMENT CORD W/STANDARD PIGTAIL - 2 pcs.